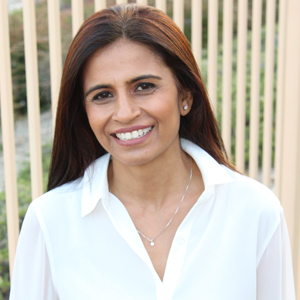 Avani is a licensed physical therapist with fifteen years of experience in fields of neuro rehabilitation and pediatrics combined. Over the last ten years she has been working primality with children with special needs. She came across the Anat Baniel Method in 2012 in her search for a more powerful intervention for her clients that were not being helped by the traditional means. Through ABM/NeuroMovement (R) She has seen children with autism and cerebral palsy move from the realm of the impossible to the possible. ABM has also been transformational on a personal level. What appeared to be a training to help her clients was also a journey of personal discovery, human potential and evolution. It is recommended that the lessons are clustered in groups. For example 6-8 lessons a week. NeuroMovement (R) is a learning based approach which means that each lesson builds on the previous. The child receives information during the lessons which translates to new neural connections in the brain. The varied experiences allow the the brain to spontaneously discovers more accurate solutions. The close proximity of the lessons allows newely formed learing to be retained.